New research from the Temkin Group found that companies with stronger customer experience metrics programs are more likely to be customer experience leaders and to outperform the business results of their competitors. 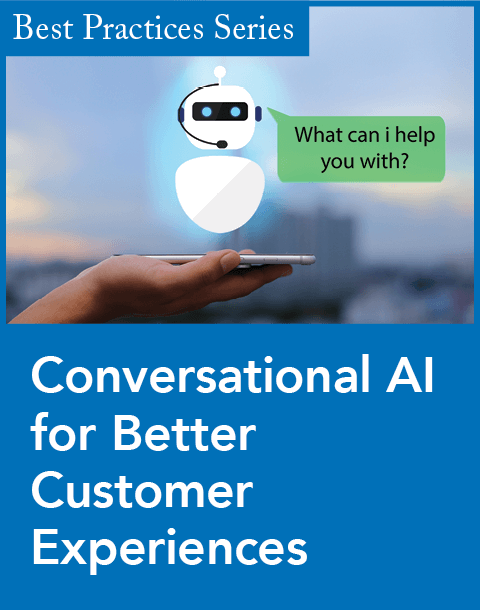 The market research and consulting firm, in its research report: "The State of CX Metrics, 2012," also found that while these efforts are seen as important, only 11 percent of respondents received good ratings for their CX metrics program. Companies have not shown any improvement in these ratings since Temkin Group's study in 2011. Temkin Group's assessment of CX metrics examines four areas:consistent (does the company use common CX metrics across the organization), impactful (do important decisions consider the CX metrics), integrated(are trade-offs made between CX and financial metrics), and continuous(do leaders regularly examine the CX metrics). 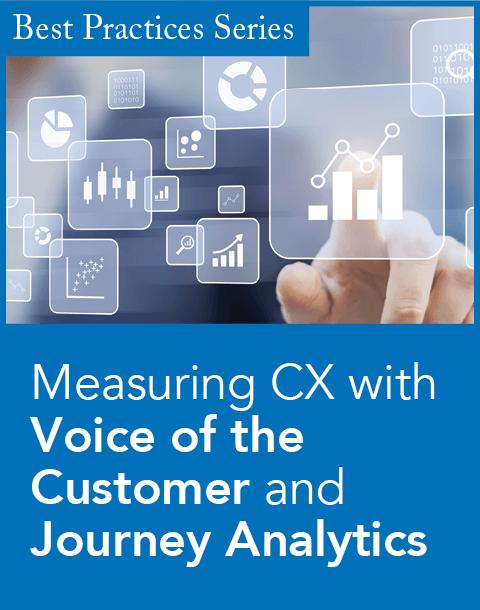 Companies with stronger CX metrics programs are almost four times as likely to deliver customer experience that is considerably above average in their industry. Companies are increasing their use of metrics focused on likelihood to recommend (including Net Promoter Score) and ease of doing business. Only 11 percent of respondents think that their company mostly integrates CX and financial metrics, and it's down from 13 percent in 2011. 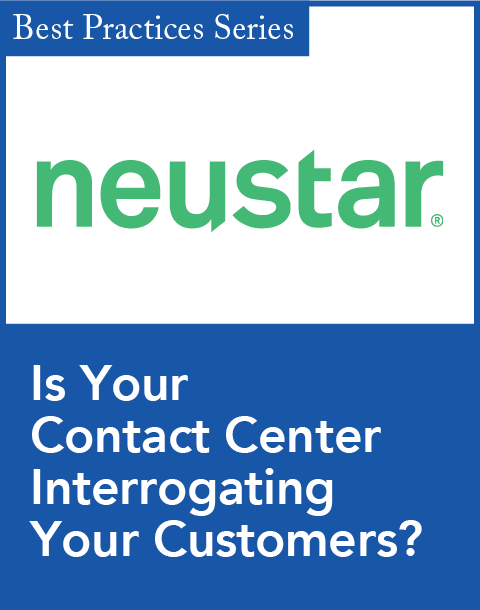 Also, only 35 percent of companies consider CX metrics in many of their important decisions. About 40 percent of executive teams review CX metrics at least monthly, which is about the level we found last year. Fifty percent of companies use common metrics across most of their company, an increase from 43 percent last year. Morte than half of companies feel good about their measurements of phone and online experiences, but only about one-quarter of them feel that way about measuring mobile and cross channel experiences. "Companies focus on what they measure, so it's important that their CX metrics point them in the right direction. Unfortunately, very few companies are doing a good job with their CX metrics," said Bruce Temkin, customer experience transformist and managing partner of Temkin Group, in a statement.